Our long-standing cooperation with our sister companies, the specialised law firm FORUM VON SEELSTRANG & PARTNER mbB and audit company FORUM GmbH Wirtschaftsprüfungsgesellschaft, is especially important for us. 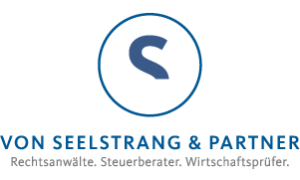 If questions regarding inheritance law, labour law or commercial and company law issues need to be clarified, these will be solved by our experienced specialist lawyers from our sister company, the specialist law firm FORUM VON SEELSTRANG & PARTNER mbB. 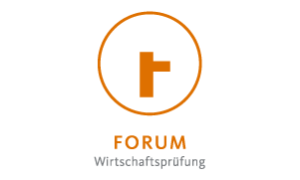 Our sister company FORUM GmbH Wirtschaftsprüfungsgesellschaft is by our side in all areas of auditing. Your advantage: short distances through physical proximity and fast solutions through consistent Information!